A positive reputation is a powerful marketing tool for all kinds of businesses. A restaurant relies on good customer reviews to attract new patrons, as does a doctor or dentist rely on them to attract new patients. It is no different for legal services. Because 88% of consumers trust online reviews just as much as personal recommendations, lawyers can no longer rely on referrals alone to generate business. Potential clients are interested in reading reviews to learn about a firm’s expertise, qualifications, results, trustworthiness and cost, before engaging that firm’s services. A survey by Brightlocal revealed 9 out of 10 consumers looked at customer reviews to help them decide on a local business. Importantly, 74% of consumers said that positive reviews made them trust a local business more. A survey by Dimensional Research showed that 90% of respondents who read online reviews claimed that the positive online reviews influenced their buying decisions. More people are reading reviews more frequently. What about businesses with no reviews at all? Like a poor review, having no reviews at all could damage your reputation and your profitability. A study by eVOC Insights showed that 63% of those surveyed were more likely to purchase from a site if it had ratings and reviews. No one will be buying anything directly from your website, but they will be prompted to take the next step: contact your firm to engage your services. Prospective clients will be more likely to click on the law firm that has reviews, than the law firm without any reviews at all. Think about your own habits. If you had the option to read a review of the product or service you wanted to buy – wouldn’t you? CLIENT TESTIMONIALS ARE ALSO GOOD FOR SEO PURPOSES. 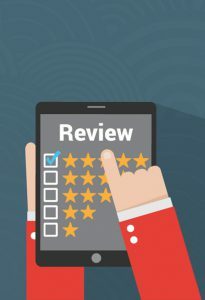 Reviews that are integrated on your website are unique, regularly updated content – something that search engines look for when ranking websites. Many law firms are driven away by a fear of negative reviews posted on third-party review websites. This shouldn’t be a reason to miss out on the great benefits. Your aim is to provide the best legal service possible and hopefully get great reviews for it! You may encounter an unhappy client along the way. It happens. Apologize for their experience, mentioning that your firm always aims to provide the best possible service! Remember, a negative review is a good opportunity to show people how your firm responds to feedback and resolves issues. GETTING REVIEWS DOESN’T HAVE TO BE DIFFICULT. Zaliet makes it easy to collect reviews by creating a review page on your website where you can direct clients to leave their feedback. Ideally, this referral should be done at the close of a matter or the end of your engagement with that client. 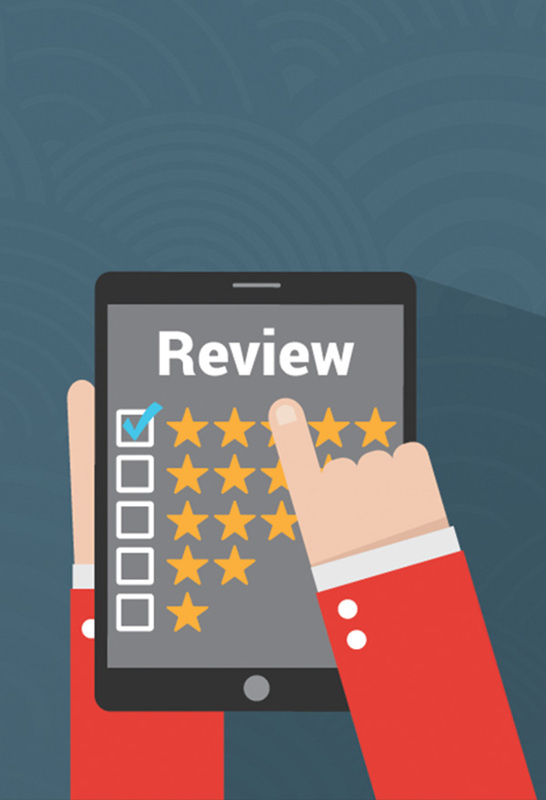 You have the power to moderate which reviews are featured on your website. You can also encourage clients to leave reviews on third-party review websites. When client reviews of your firm are consistent across multiple websites, it lends more credibility and strength to your reputation and is an encouraging sign to prospective clients. Client Reviews is one of the website tools included with Zaliet. View them all here.